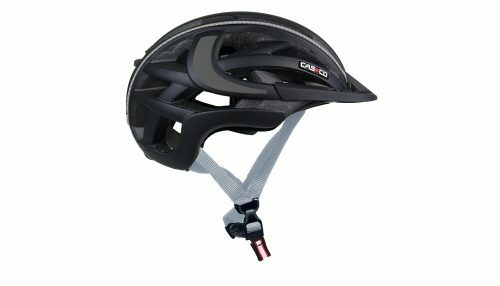 The Sportiv TC Plus (Town and Country) helmet includes all the key features of the Activ-TC design but with even more of the CASCO patented unique features. Casco-loc: Patented quick release fastener that isastoundingly easy to open even with one hand. Fresh air ventilation (helmet climate) 30 large volume ventilation holes for outstanding cooling with aluminium insect netting. 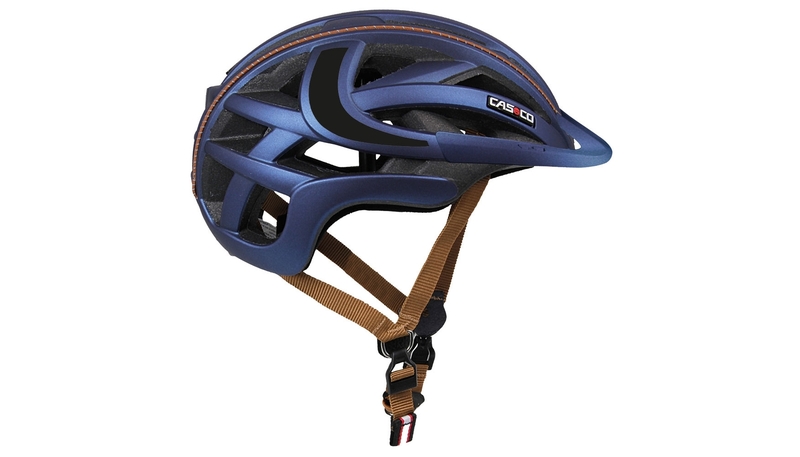 Frameworx: Polyamid skeleton interior of helmet provides extra safety and will not break apart even during a small multi-strike accident. Available in TWO sizes: Medium (52cm-58cm) & Large (58cm-62cm).